Our passion for display began in 1981 in the very heart of the UK. Our Leicester based showroom and print facilities are a hub of knowledge accumulated over three decades in the exhibition industry. 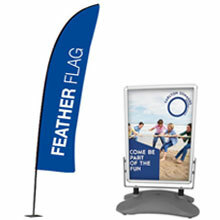 Our website features a broad range of carefully selected products which meet our very high standards. 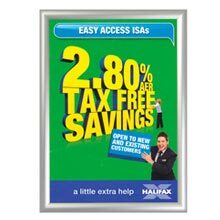 Experience tells us that if we combine conscientious customer care with product satisfaction we're more likely to see our happy customers choose RAL Display again and again. 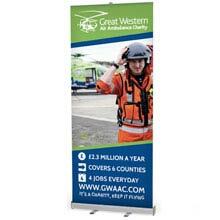 We sell a range of core products including display boards and exhibition stands. 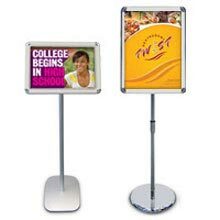 To supplement our main ranges we also provide a selection of display stands, exhibition counters and pavements signs to enhance existing displays or act as stand-alone information and marketing points. 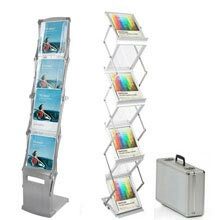 RAL Display has provided in house design and print facilities since 2003 allowing pop up stands to be designed and produced under one roof. 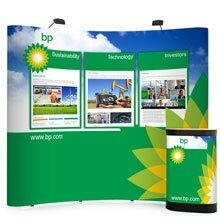 We’d be pleased to discuss any of your artwork requirements from graphics for tradeshow popups to posters for display panels. 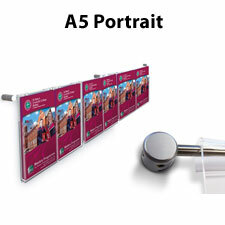 Many of our standard off-the-shelf products such as sign holders, acrylic and metal brochure stands and wall mounted poster snap frames are available for 24 hour delivery and our printed graphic stands can often be produced and despatched within 48 hours. 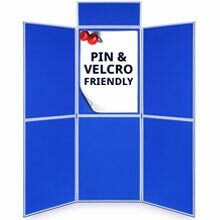 We offer competitive pricing for bulk orders so please contact us on 0116 2554640 or email sales@ral-display.co.uk with your enquiry. 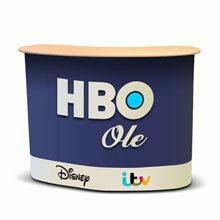 And if you have a custom requirement then feel free to discuss your project with our friendly sales team. 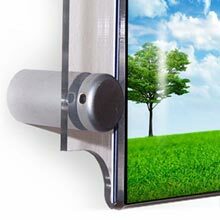 What makes RAL Display different? 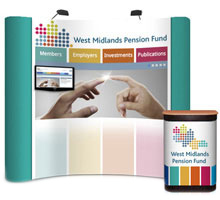 Our wealth of knowledge makes us leading experts on a range of different brands allowing us to identify and produce graphics for your display systems or advise on a stand layout for a particular trade event. 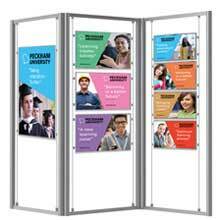 And we know how to maximise the effectiveness of your retail space and we're a knowledgeable bunch when it comes to cable and rod displays for window and wall presentations. Just ask us and we're sure to know. Having complete control over our printing ensures that you receive a product that is made with quality original materials. 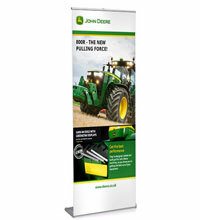 Our HP printers use only HP original inks and all graphics including roller banners are laminated. 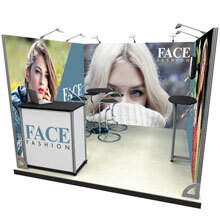 And our popups are erected and photographed to provide peace of mind before sending. 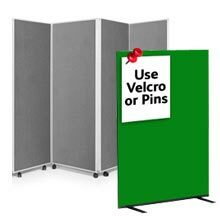 We can provide a hassle free artwork setup service to ensure your design accurately and professionally reflects your organisation at your important event. 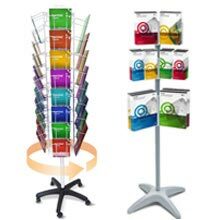 And if you wish to supply your own artwork then our creative team are here to advise and suggest how best to setup your files to suit a particular stand. 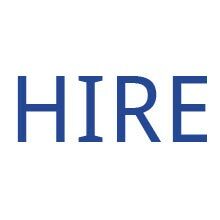 We will check your files and advise whether improvements can be made with the layout and logo/image quality before going to print. We will always supply email proofs for your final approval. We recommend you send large files via one of the file sharing sites such as WeTransfer and DropBox. We'd love to meet you. If you'd like to see one of our high quality stands before making a purchase then come and visit us in our Leicester showroom. 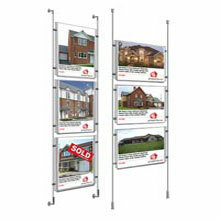 We can demonstrate many of the displays featured on our website so give us a call on 0116 2554640 and arrange a visit.